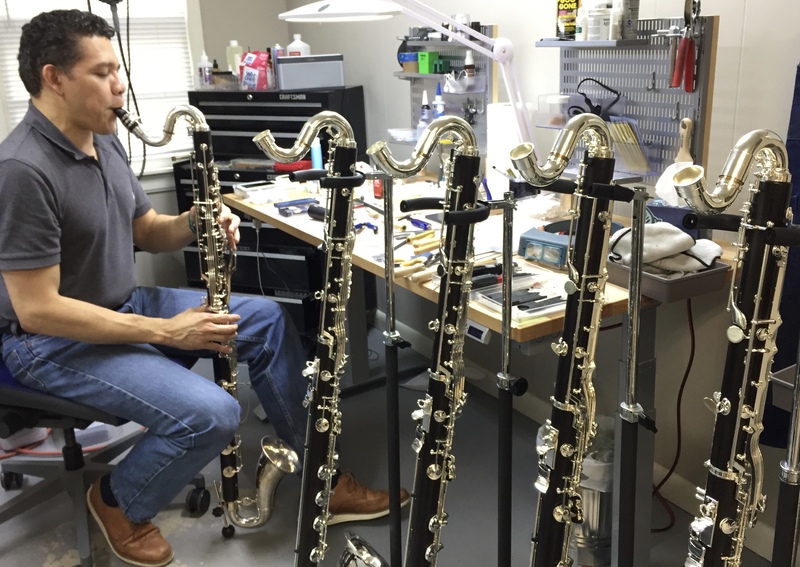 Buffet introduced the Tosca bass clarinet in 2014 to well-deserved acclaim. 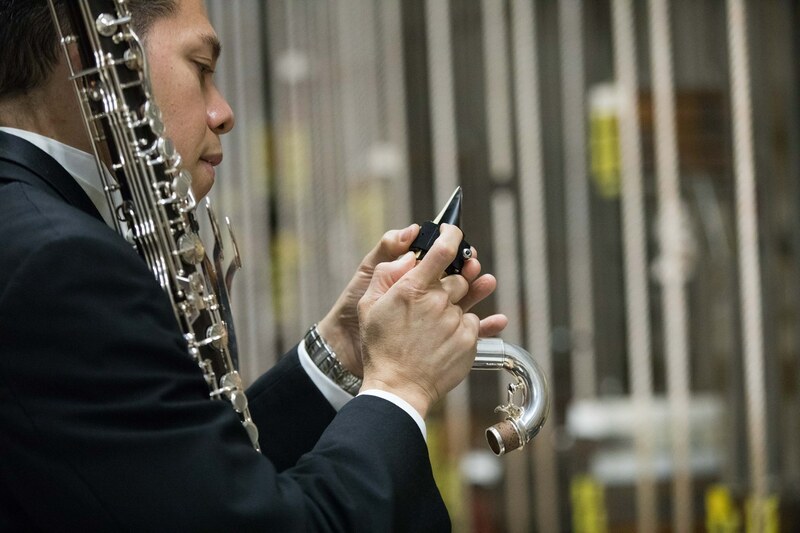 Its focused sound and luminous tone, assisted by a unique new register key system, allows the most demanding musician the ability to play the instrument’s entire repertoire with an exceptional freedom and confidence. 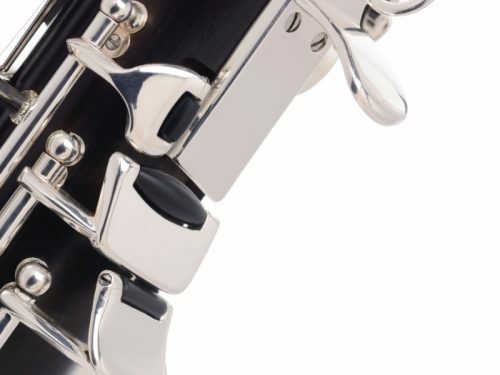 Its intuitive, soundless Tosca bass mechanism liberates the artist from the usual constraints imposed by the key action on the lower joint and the movements of the plateau keys of the instrument. 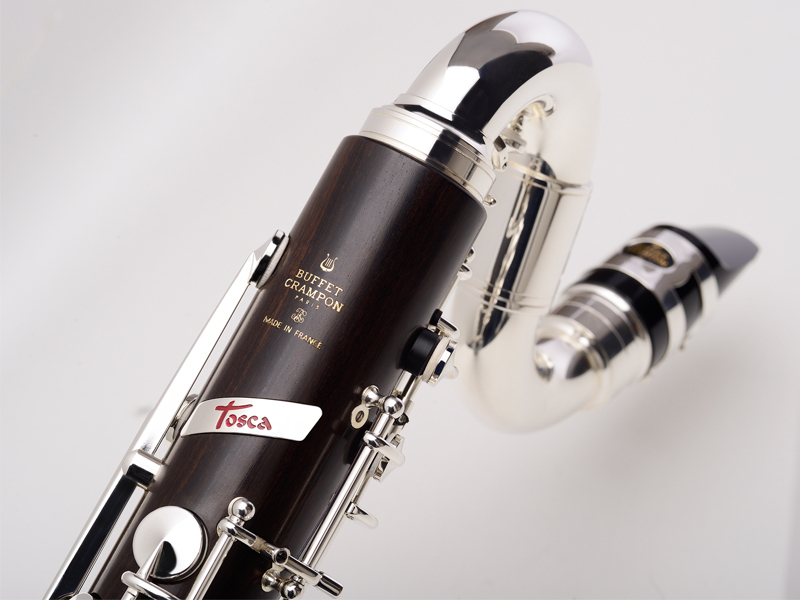 The Tosca bass clarinet is revered for it’s warmth and depth of tone, and is commended for its flexibility between registers without the need to change the embouchure or air flow.